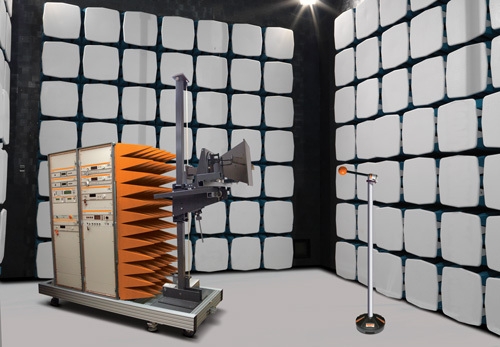 MVG provide high performance modular shielding and absorbing materials for use in anechoic chambers. These facilities are test environments for electromagnetic interference (EMI), compatibility (EMC), radar cross section (RCS) and general purpose antenna measurement capabilities. MVG has completed hundreds of chamber projects worldwide in Telecommunications, Aerospace and Defence, Automotive, Electronics and EMC industries as well as Academic and Research Institutes.